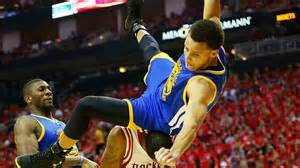 I am worried that Steph Curry will never be the same after that terrible fall. I can’t sleep. I chew my tongue and have developed a massive twitch. My testicles itch as well, although that may be unrelated.